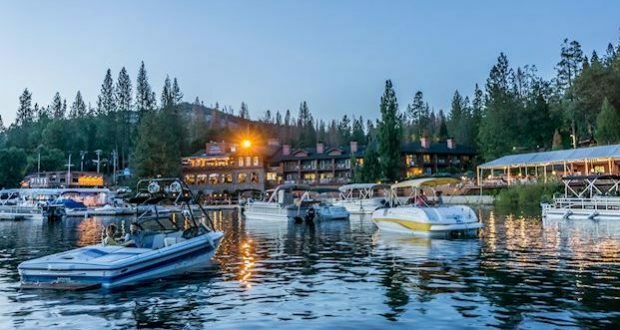 BASS LAKE — What better way to spend a Sunday evening in September than enjoying a meal with friends while helping to raise money for an essential cause? 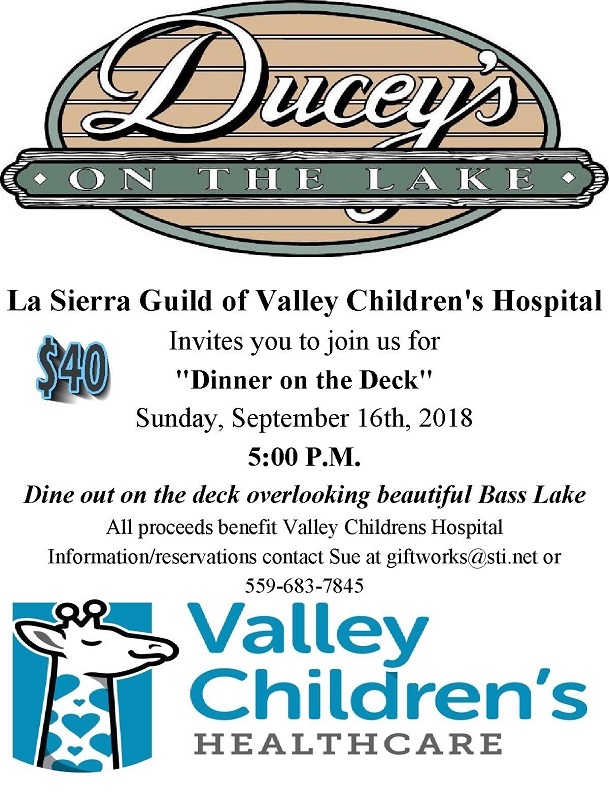 Here’s an opportunity for just such a pleasure, as the local guild of Valley Children’s Hospital invites people to attend a fundraising dinner at Ducey’s on the Lake. 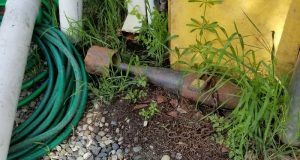 The special event takes place on the deck overlooking Bass Lake, and while the food, friendship, and view are all noteworthy, the real importance of the evening is the cause. 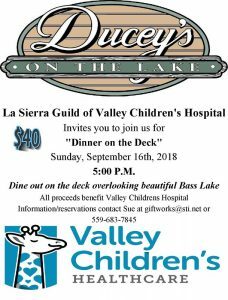 La Sierra Guild is the foothill arm reaching out on behalf of Valley Children’s Healthcare. 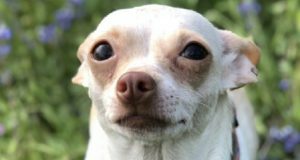 There are 15 Guilds in Central California and all funds raised by this event go — 100 percent — to the hospital. Dinner on the Deck starts at 5 p.m. on Sunday, Sept. 16. Valley Children’s Hospital is a nonprofit, state-of-the-art children’s hospital with a medical staff of more than 550 physicians. 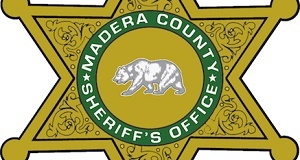 In California, they treat more inpatient cases than any pediatric hospital north of San Diego. With 358 licensed beds, Valley Children’s Healthcare is one of the largest pediatric healthcare networks in the nation, with some of the lowest mortality rates in the country — while treating some of the sickest kids. Tickets are $40 and are available by contacting Sue at (559) 683-7845 or stop by Giftworks — email giftworks@sti.net. 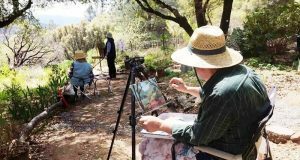 La Sierra Guild meets on the second Wednesday of each month at 1 p.m., at the Lutheran Church in Oakhurst and dues are $20 per year. Please help spread the word about this event and the important work La Sierra Guild does through its volunteers and donors.